The richly-illustrated East Church guide book details the fascinating history of the church from medieval to modern times. 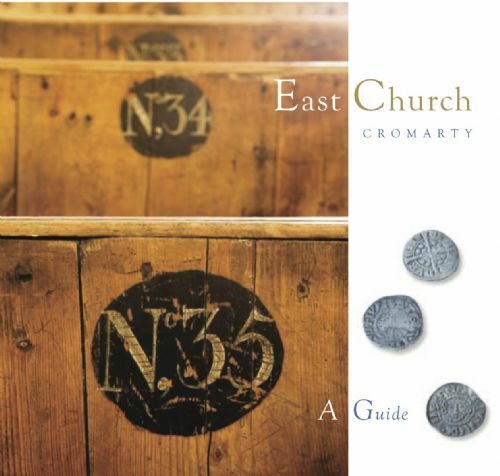 60 pages long, the guide book describes the church, its architecture, the community of Cromarty and the individuals who have played a part in the church's history. You can buy a copy for £7.50 (inc p&p) by using the paypal button below or sending a cheque made out to 'SRCT' to 51 Church St, Cromarty, Ross & Cromarty, IV11 8XA.